Ms. Anna Joubin-Bret, Secretary of UNCITRAL, presented topics to be discussed at the forthcoming UNCITRAL Working Group III (Investor-State Dispute Settlement Reform – ISDS Reform) to be held from 23-27 April 2018 at the UNHQ, New York. 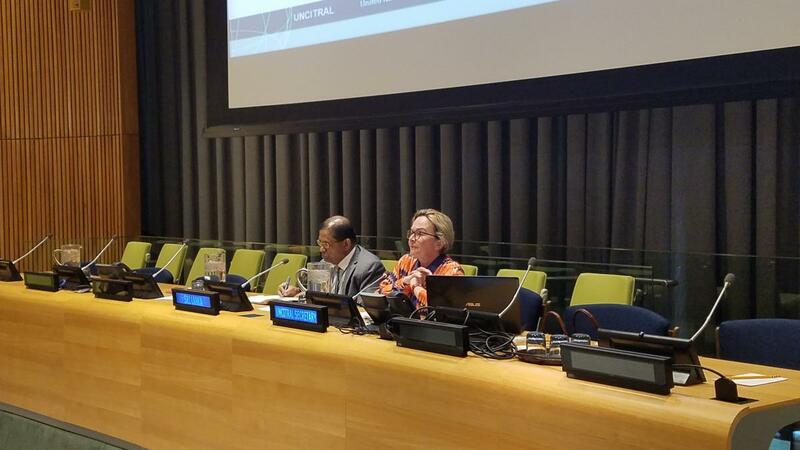 In her presentation, Ms. Joubin-Bret emphasized the importance of engaging developing states in the discussions in April at the UNHQ and urged all member states to send experienced experts to participate at the UNICTRAL Working Group III negotiations. 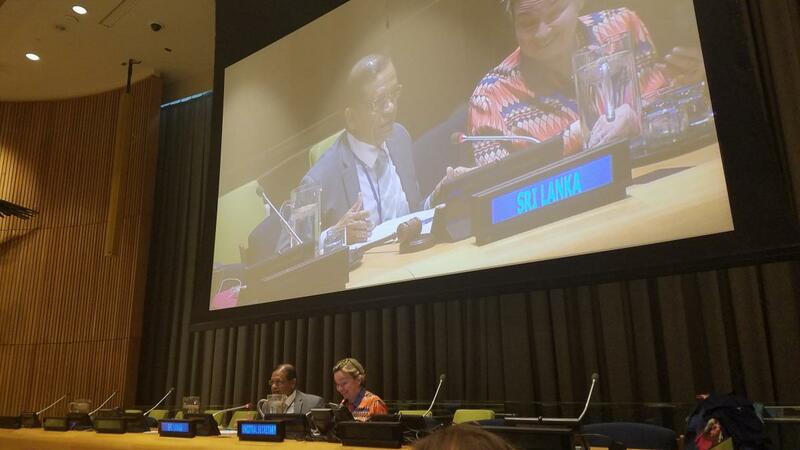 Key member states such as India, Japan, China, Singapore, Republic of Korea, Pakistan, Bangladesh, and Tuvalu, which are particularly active in the work of UNCITRAL, contributed to the rich discussion that followed the presentation.